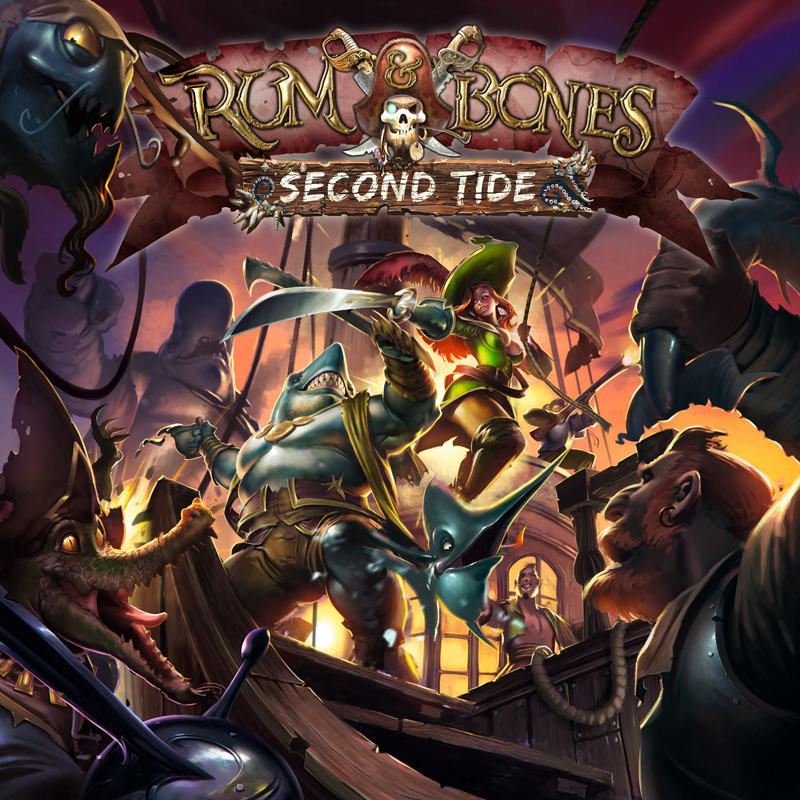 Rum and Bones Second Tide is already here! Here you have the cover that we have made for this second edition. 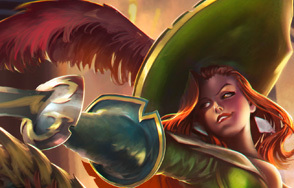 Prepare yourselves to see waves of new and funny pirates!